The 70th Republic Day is just around the corner and the country is immersed in the preparations of the same. Republic Day celebrations commemorate the charting of Indian constitution, which became effective on 26th January 1950. Flags of all sizes, badges and greeting cards can be spotted at every nook and corner of the country. Those of who cannot make it to the capital to witness the majestic parade at India gate would be watching the spectacle live on their television screens. Since it is also a national holiday, many people also prepare delicious breakfast and lunch dishes or go for picnics. This Republic Day, how about taking your patriotic spirit a notch higher by preparing some desi and decadent breakfast in the comforts of your kitchen? 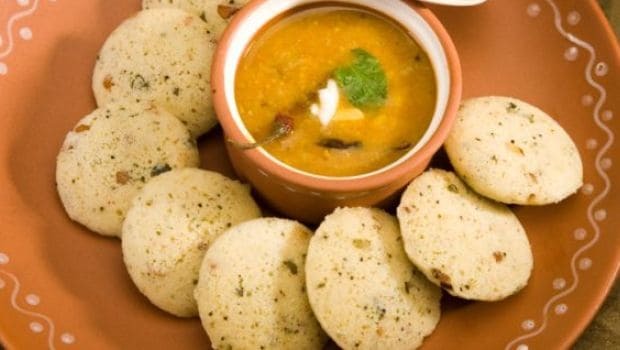 Soft and steamed rice cakes dipped in the ever-so-soothing sambhar, a lentil-based vegetable stew; it is indeed a treat to the soul. The quintessential south Indian breakfast staple is often accompanied with toothsome coconut chutney and podi masala. There, we saw you slurping! The popular Bengali breakfast is basically a pillow-y soft lentil-stuffed puri, which is often teamed with a thick and spicy potato curry. The puris are generally deep-fried in mustard oil. Some people also enjoy the combination with kasundi, a special pungent mustard sauce. This treat is a true explosion of flavours. Okay, so we are a little obsessed with puffy breads. But so is whole of India, which is why perhaps we don't mind starting our day on such a carb-dense note. Bhaturas are breads made with refined flour and yeast (raising agent). 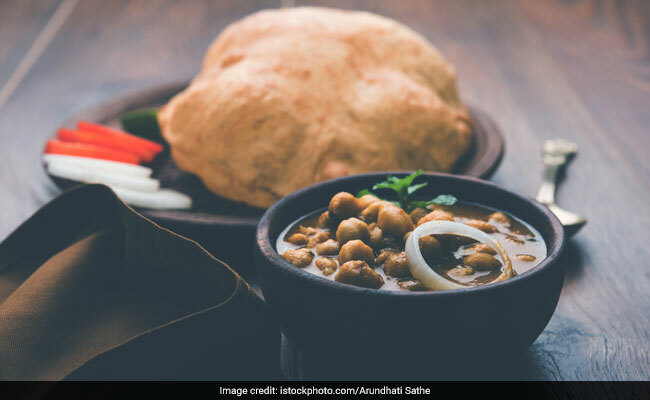 Bhaturas are teamed with special chickpea curry made in a pool of rustic masalas, pickle and chillies. If you want to keep the affair super traditional, you can also enjoy a glass of creamy lassi with this sumptuous treat. Maharashtra and its love affair with pav bread deserves a chronicle of its own. The bread is an intrinsic part of the state's street food fare. 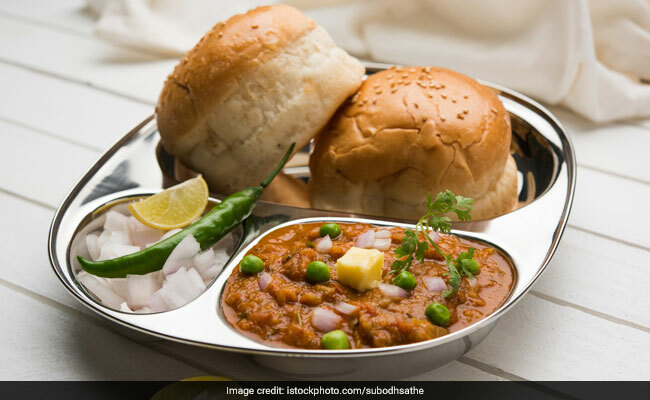 Pav bhaji is a decadent treat where you are supposed to dip your pav in a fiery bhaji, which is made with a combination of different vegetables cooked and mashed together on a large flat griddle. Top it up with a dollop of melted butter and indulge! 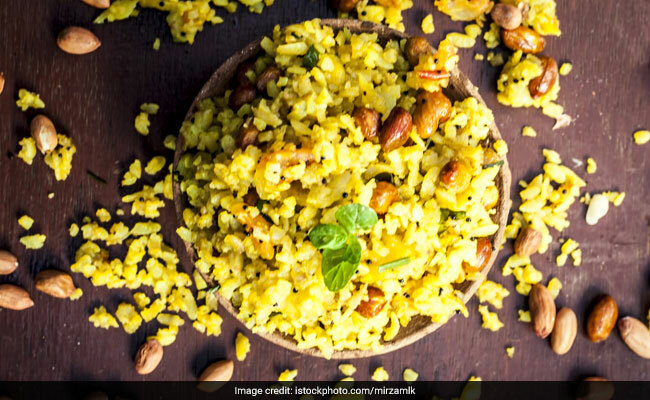 Made with flattened rice flakes, onions and peanuts, poha is one of the most famous breakfast dishes of India. It is especially popular in Madhya Pradesh and Kota, where the light snack is often enjoyed with sugary jalebi and imarti too! Our list is a mere tribute to some of our most favourite traditional breakfasts, and by no means is it an exhaustive compilation of the best Indian breakfast dishes. Did we miss out on your favourite dish? Do write to us in the comments section below. Here's wishing you all a very Happy Republic Day!